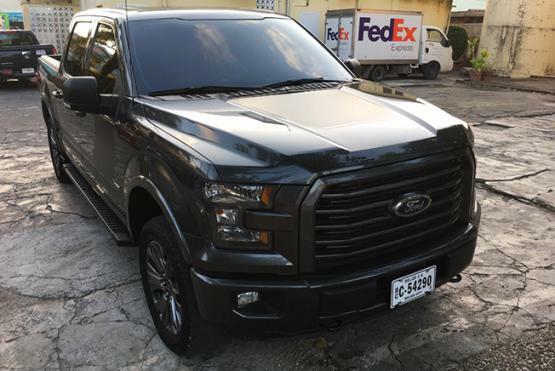 2016 Ford F-150 4X4 Crew XLT Sport Package bought brand new from Ford Dealer and serviced only by dealer. 4 months warranty left. 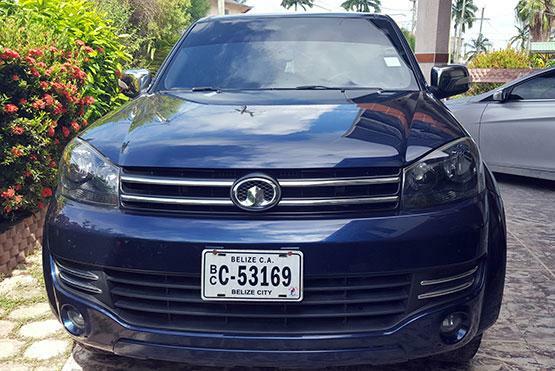 Vehicle is equip with a 3.5L EcoBoost engine and a 6 speed transmission. Call 610-3901 for viewing or more information. 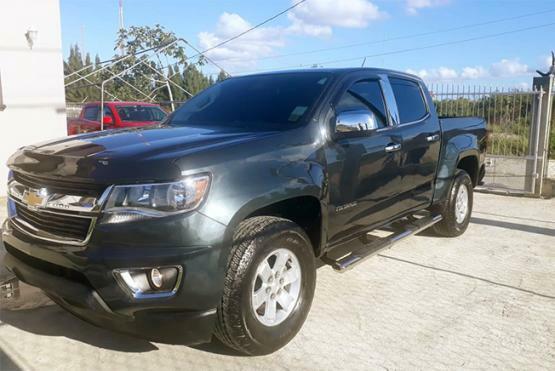 2017 Chevrolet Colorado LT Crew Cab RWD Grey Color Exterior with a Black Leather Interior, 3.6L V6 Engine, 14033 Miles, 8 Speed Automatic Transmission. Regrettable sale. Seller motivated. Call 665-6554 for viewing. SOLD! 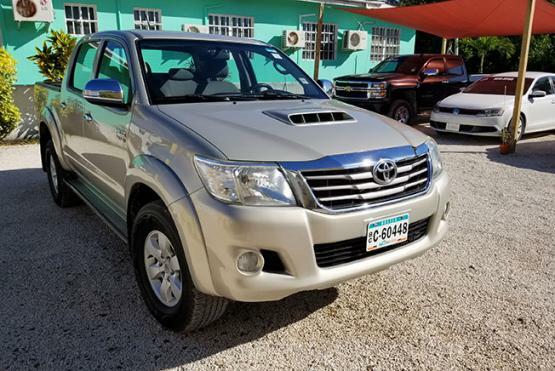 - 2013 Toyota Hilux 3.0L Turbo Diesel with 85,000 Miles. Automatic 4X4. Owner motivated. Call 601-9313 for more information. Heavy-duty tow pkg with 3 sizes of pull balls plus a hook puller; Chrome Alloy Wheels; Blown-in Bed liner; Electric locks; and driver Seat. 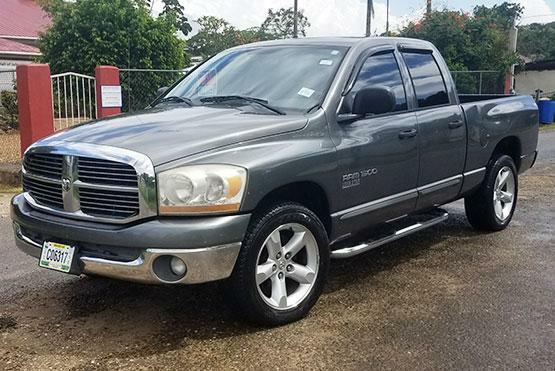 Re-built engine with only 10,000 miles; Great running work truck. Clear Title ready to sell. SOLD! 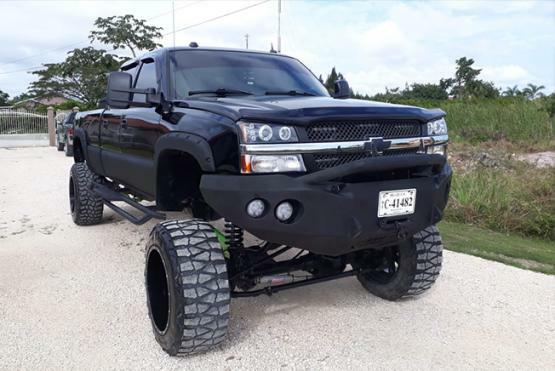 - Amazing Truck. Exceptional Condition. 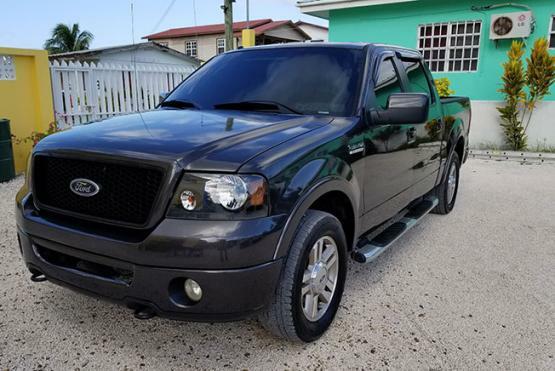 This 2007 Ford F-150 comes fully loaded and features a powerful 5.4L Engine with an Automatic Transmission. 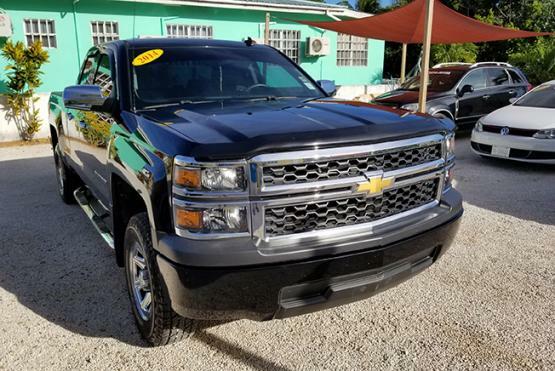 Additional Features include Reverse Camera, Reverse Sensors, LED Conversion, Viper Alarm, Power Folding Mirrors, Auto Headlights, Memory Seats, Bluetooth Android App Media Center, Interior and Exterior Lighting, Remote Start and much more.